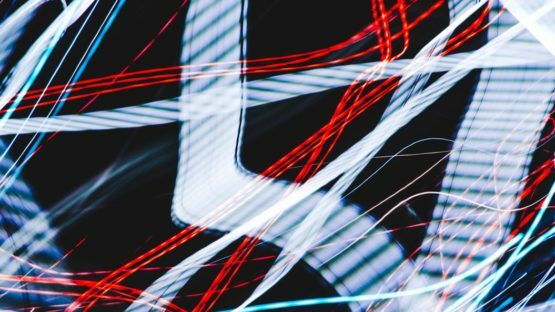 Whether you’re seeking regulatory compliance, tightening your cybersecurity posture or managing your data privacy program, discovering and documenting your information assets is a critical but daunting and difficult task. SureCloud’s Information Asset Management system provides organizations with a common understanding of what physical and electronic data they hold, where it is physically stored and their respective levels of data sensitivity and classification. The Information Asset Management software helps to identify and record the data subjects, volumes held, retention periods and who has access to the assets and their contents. This information is then connected with the broader organizational model of applications and infrastructure to provide to help understand and bring context to how these assets support day to day business operations. 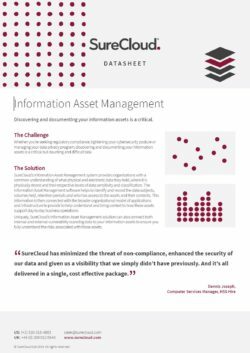 Uniquely, SureCloud’s Information Asset Management solution can also connect both internal and external vulnerability scanning data to your information assets to ensure you fully understand the risks associated with those assets.